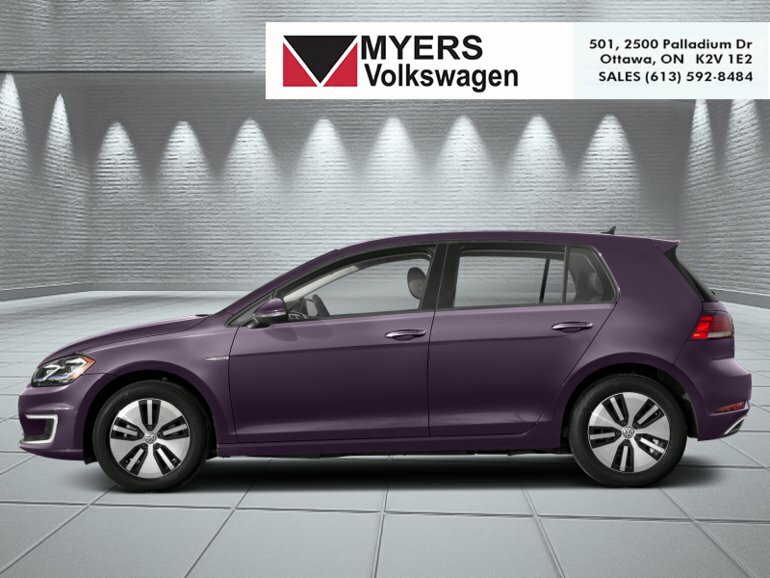 Being part of one of the best selling vehicles in the world says a lot about the refinement and build quality of this 2019 Volkswagen eGolf. 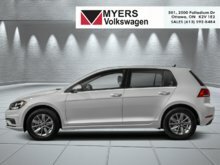 Combining the most famous family hatchback with electric power must have been the best thing that Volkswagen has done so far. This 2019 eGolf has a long line of successful predecessors, and being one of the most refined models of the years says a lot about its nature and capabilities. 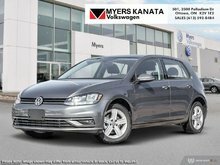 The eGolf offers virtually the same very stylish design of the standard Golf, the same quality, and the very same comfort while also providing a clean alternative with electric power and a very respectable range. This dark violet pearl hatchback has an automatic transmission and is powered by a smooth engine. This vehicle has been upgraded with the following features: Technology Package. Electric Motor - 0 cyl. 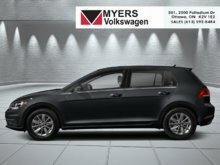 Interested in the 2019 Volkswagen E-Golf Comfortline 4-Door ?